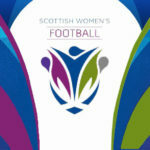 The 2019 Scottish Women’s Football (SWF) AGM was held on Saturday 19th January at Hampden Park, Glasgow. Following this, a number of updates can be provided on rule changes for the upcoming season and Board Appointments. 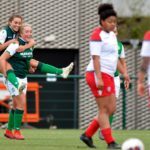 The most significant change for 2019 is that there will be no relegation places in Scottish Building Society SWPL 2. This rule change, proposed and approved by SWF member clubs, will see the creation of a 10 team SWPL 2 for 2020. Promotion to SWPL 2 will remain the same with one team from SWFL Division One North and South gaining a place in the league. 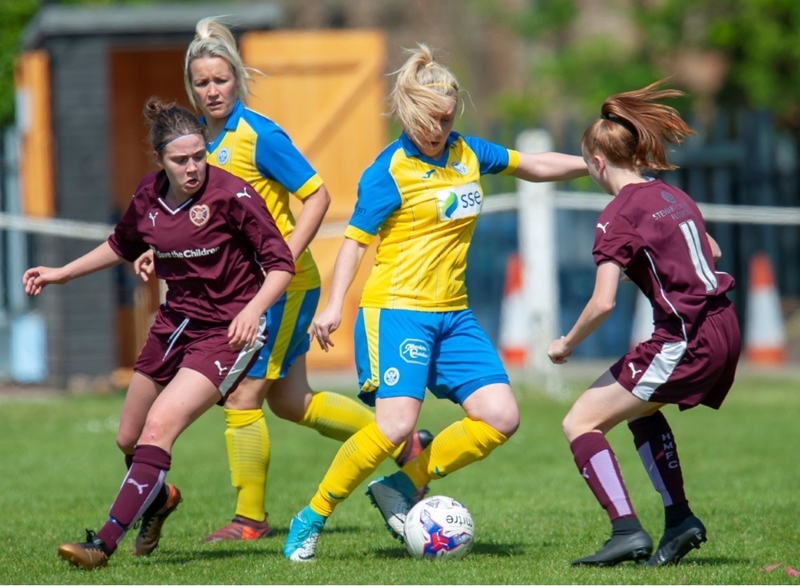 SWF Executive Officer, Fiona McIntyre, said: “This is a significant change to our current Scottish Women’s Premier League structure but it comes at a very exciting time for Scottish Women’s Football. 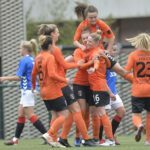 Clubs in the SWPL and within Scottish Women’s Football League 1 are increasingly dedicated with a number of them recently announcing an increased commitment to the women’s game. With the development of increasingly ambitious clubs, it is important that our structures reflect that and the clubs voted unanimously to stop relegation from SWPL 2 in 2019 which will result in a 10 team SWPL in 2020. The structure of the SWPL and the SWFL was fully confirmed late last week but McIntyre admits that more changes are likely on the horizon. “We see 2019 as a year of having significant consultation with our members about the structure of our game. As it continues to grow, we know we need to adapt to meet that demand. The AGM also saw the Election of Board Members. Unanimously re-elected was Vivienne MacLaren as Chairperson, Gavin Michie as Finance Director, Anne McKeown as Legal Director, and Karen McGowan as Perform and Win Director. There was also the new appointment of one new Board member, Alan Martin as Strong Quality Growth Director. The final part of the day was the SWPL Cup and SWFL Cup Draws, held at the SWF Senior Kick-Off Meeting. The draws for the cup can be found by clicking > SWPL Cup | SWFL Divison One Cup | SWFL Division Two Cup.